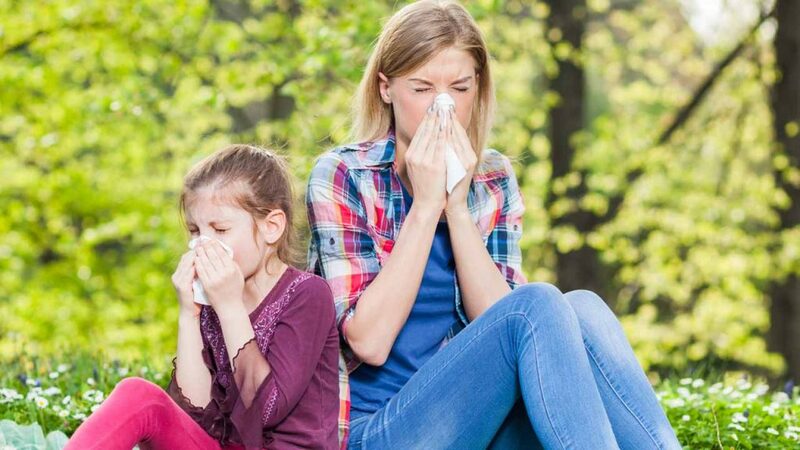 Approximately 8 out of 10 people who struggle with allergies in Buffalo, NY self-medicate. Unfortunately, those same people may not necessarily know what they’re doing. The best allergy medicine for you may not be the best allergy medicine for your neighbor. Below, we list the main types of allergy treatments and how you can find one that suits your needs. Medication: There are plenty of great over-the-counter allergy medications; however, you should know that they really only reduce inflammation. Because they attack the base symptoms, prescription medications are far more powerful. Don’t assume that over-the-counter drugs are the best allergy medicine. Speak to your Buffalo ENT to discuss whether a prescription medication really might be better for you. Nasal Decongestants: Nasal sprays are another popular source of allergy relief, but you have to be careful not to over use them. Because they’re not very effective, many people use them more than they should. If you really like them though, ask your physician about prescription nasal sprays. Allergy Shots: Many people avoid allergy immunology in Buffalo, NY because they assume that it’s too expensive for them. While allergy shots do cost more than over-the-counter medication, the treatment is highly effective. Many find it’s the best allergy medicine by far. Plus, patients generally find they save in the long-term because they end up spending much less on over-the-counter drugs. Natural Medications: You don’t necessarily have to turn to medication for allergy relief. There are plenty of natural ways to reduce symptoms during allergy season. However, you should be careful when dealing with anything marked natural that you find online or even in your local pharmacy. Many natural remedies contain ragweed, a common allergen in Buffalo, NY. Plus, they may still have some negative side effects. Make sure to consult with a health professional before starting any treatment plan. Our physicians can diagnose both seasonal and perennial allergies at our allergy clinic in Buffalo, NY. Better yet, because our practitioners are certified to treat any conditions related to the ears, nose, or throat, you’ll receive a very thorough examination. How to Protect Your Ears During a Flight | You may have packed your bags and booked your hotel, but no trip to the travel agency can teach you how to protect your ears during a flight. Everyone experiences ear discomfort on airplanes because of the rapid change in air pressure during ascent and descent. Thankfully, though, there are ways to, if not prevent the issue entirely, at least mitigate the pain.